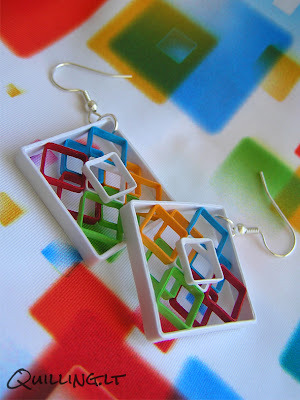 This is pretty much the best quilled earrings design that I have ever seen!!!!!!!!!!!!!!!!! May I know how many small suares were quilled in the big white square? This is the best square pendant design I came across.